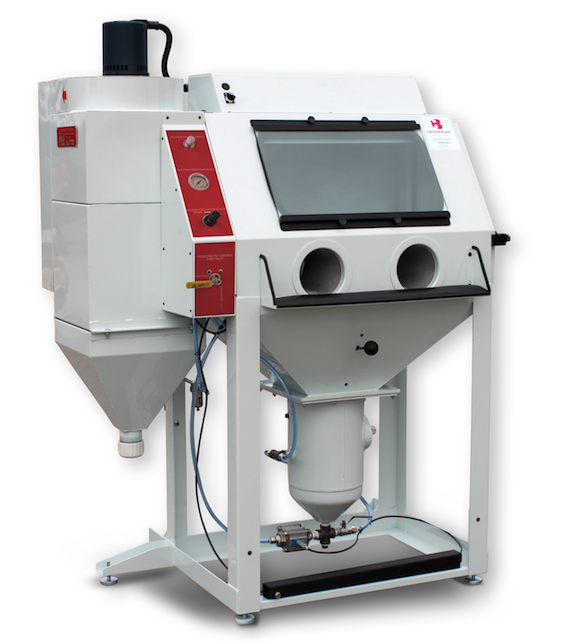 Ikonics Sandcarving Machine Crastalblast Elite $5,000 LIKE NEW! Only used a few times. If interested, EMAIL keith@GrayWaterOps.com with Screen Printing Equipment in the subject line. Screen printing shop equipment for sale. Various inks / squeegees / blow out gun / shop carts etc.